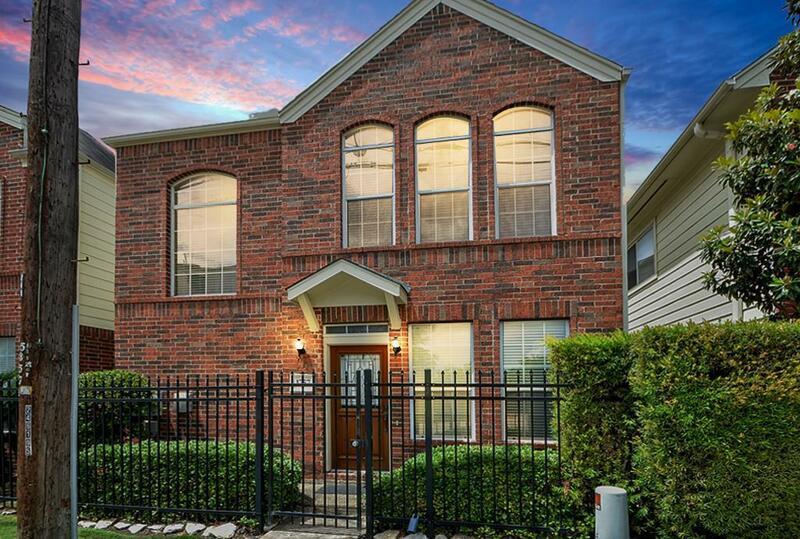 Just minutes from the best of Houston including Downtown, Medical Center, Greenway Plaza, shops, restaurants, etc! 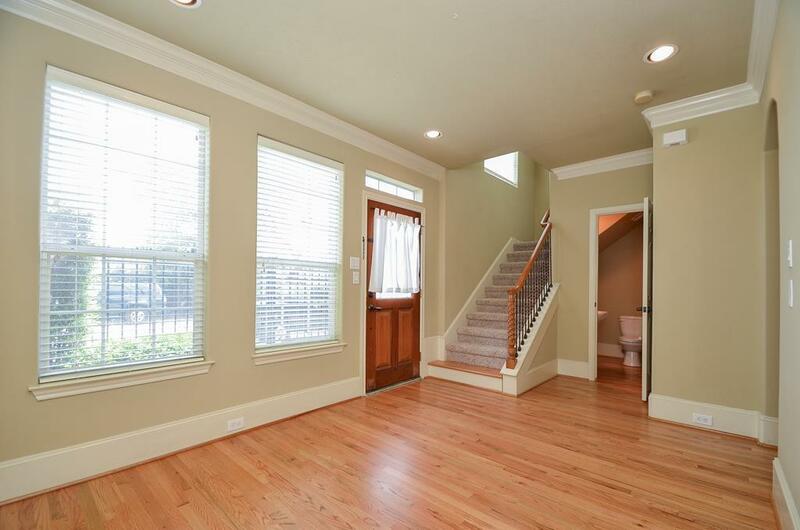 Beautiful hardwood floors down and fresh paint throughout! Open kitchen w/ granite counters, 2 living areas, & half bath down. Second floor w large master bedroom, huge master bath w TWO closets, secondary bedroom, full bath, utility room w washer/dryer, and bonus area for study/game room! 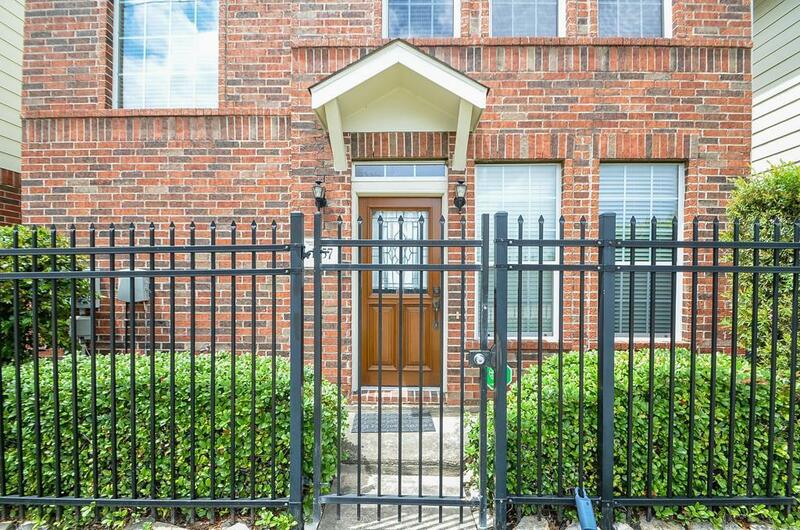 Gated driveway & pedestrian gate for neighborhood. 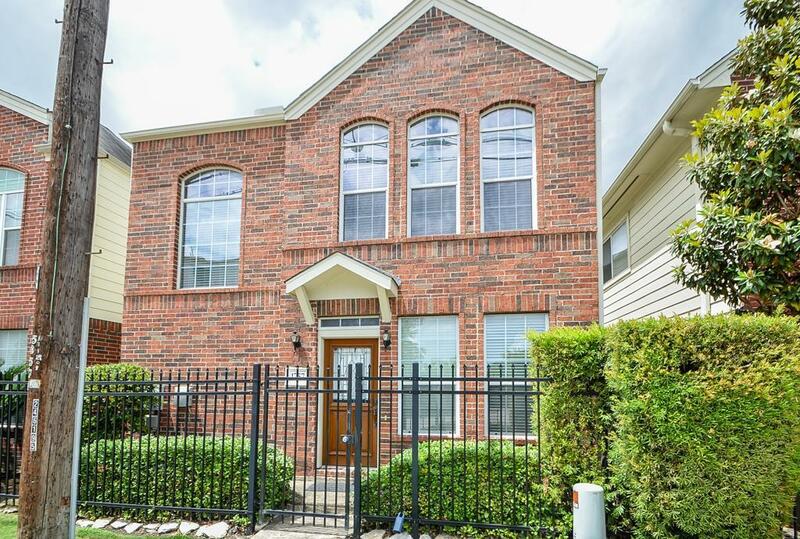 Listing courtesy of Reside Residential Tx.